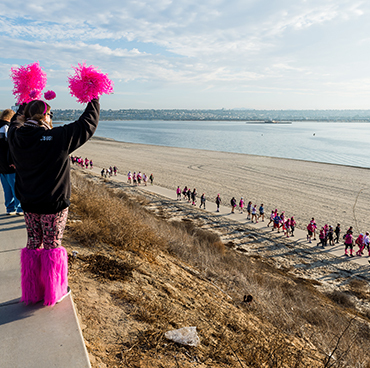 When the Susan G. Komen 3-Day® comes to town, the whole community rallies around it. 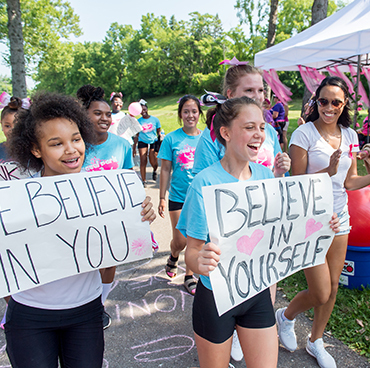 Cheering stations and squads of all sizes energize and inspire the walkers and spread the spirit of the Komen 3-Day. It’s three incredible days as part of a community dedicated to doing good. Don’t miss it! Detailed information for spectators will be posted here approximately 2 months before each 3-Day event. 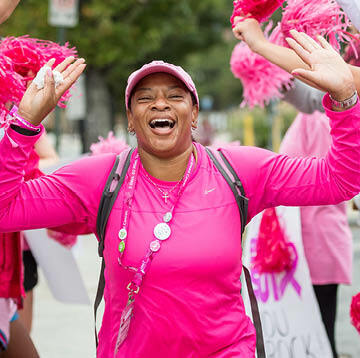 Here are some ways to support your participant before the big day arrives. Help raise money—send out emails or post on social media. Organize your very own private cheering station (groups of five or more). To form a private cheering station, please contact a coach 2-6 weeks prior to the 3-Day with the subject line: Private Cheering Station Inquiry, and we will assign you a location. Form a mobile cheering squad (1-4 people). Contact a coach 2-6 weeks prior to the 3-Day with the subject line: Mobile Cheering Squad Inquiry. Send your participant a personal note and a treat. 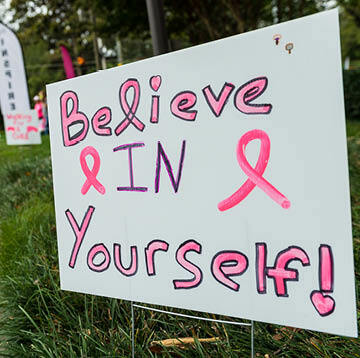 Once the big weekend has arrived, there are a number of ways to support your participant. Come to the Opening and Closing Ceremonies. Cheering Stations. 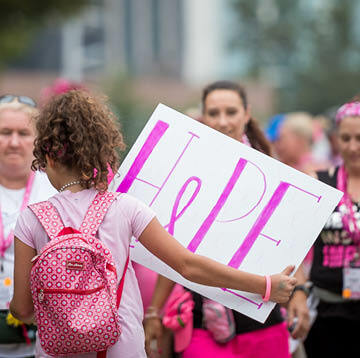 Create banners, hold up signs, bring some music and spread the love—anything to make walkers smile, stay energized and keep walking. 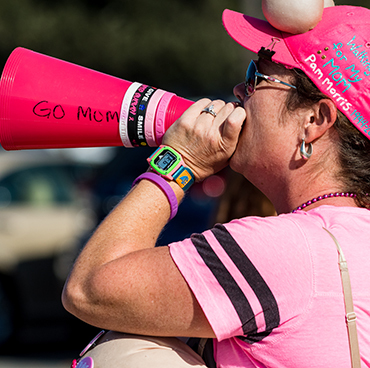 Cheering stations will be posted approximately two weeks prior to each 3-Day. Volunteer. Click here to register as a volunteer.